Kosmosinsel Chronicles Forum • View topic - New ships? Post subject: Re: New ships? The first one is now fixed (maybe you will have to refresh your page or empty your cache). The second one is more tricky... I know how to fix it, but the fix could have an impact on the general performance of the display. As it's not much troublesome, I think I'll let it that way. You have such an eye for details, thanks for all the effort! I noticed that conquering planets really has become much more challenging since you raised the difficulty, so we get to see the fleets in action for much longer now. Can you add the battleship Wilhelmina? I love the Berlin ship! 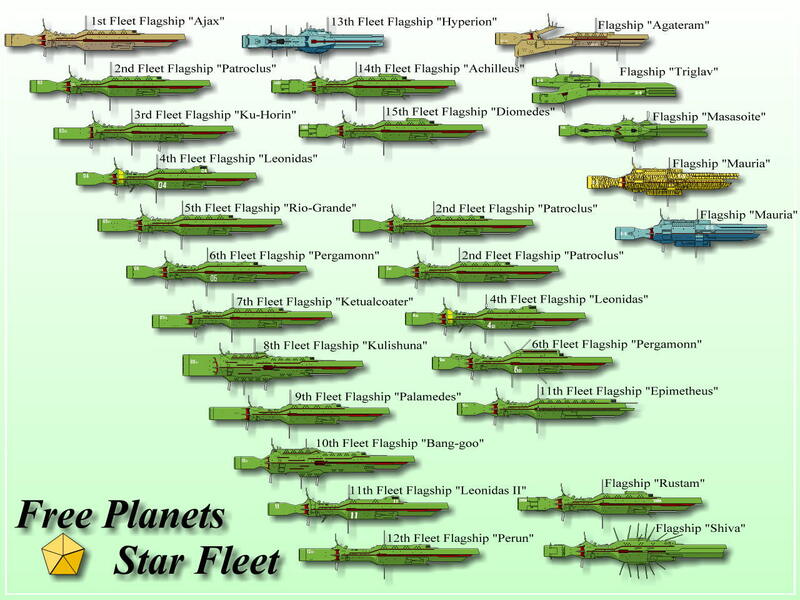 If you ever feel like putting more ships as potential flagships, this could be a useful image to use. When adding a new ship I need also length and crew informations, most of the time I get it from Gineipaedia. Then I just need a it of time and motivation to adjust the beam and reactor position so it looks well on screen. I'm sorry for the lack of new updates, I think the most urgent one is to make Fezzan become a real market place, as it should be. I can't promise too much but I'll try to work on it these next months. First step: get a new PC.